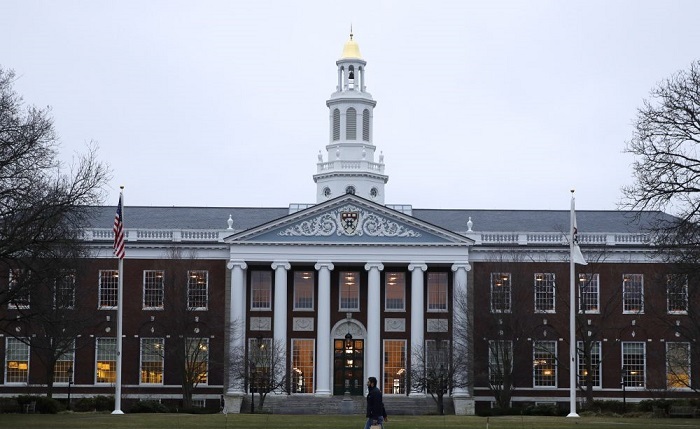 Top MBA Universities in the world have one thing in common. The admission criteria are high, and GMAT scores of the students who have made it to the Universities are higher. If you are scoring 700 and above in GMAT results, then you are one of the Top 10% of that elite group who can make it to those top MBA Universities in the world. What about the remaining 90%? We have listed out the options, where you can get enrolled with average GMAT scores, without compromising on the quality of your MBA. The score requirements for these universities fall between 500 and 680. Ranked 343rd in World University Rankings. The admission requirements change from course to course and University to University. In some courses, the GMAT Exam requirements can be higher, and for some courses, there is no GMAT required. You need to research the course requirements carefully before applying. In some cases, there might be some additional requirements along with GMAT. In most of the Universities, the English Language Proficiency is required. IELTS scores are required for that. Some Masters in Business and Management programs requires you to have a work experience to get the enrolment. MBA programs are usually done after the bachelor’s, but in some MBA programs, you are required to have a BBA (Bachelor in Business Administration) Degree to start with.